The GRE is a long and tricky test. So how can you make sure you’re using your GRE time wisely? How long should you spend on each question? Are there ways to spend less time on certain parts of the exam? In this guide, we give you 11 expert tips for using the GRE time to your advantage. But first, let’s go over the total GRE test time as well as how much time you have on each section and question. 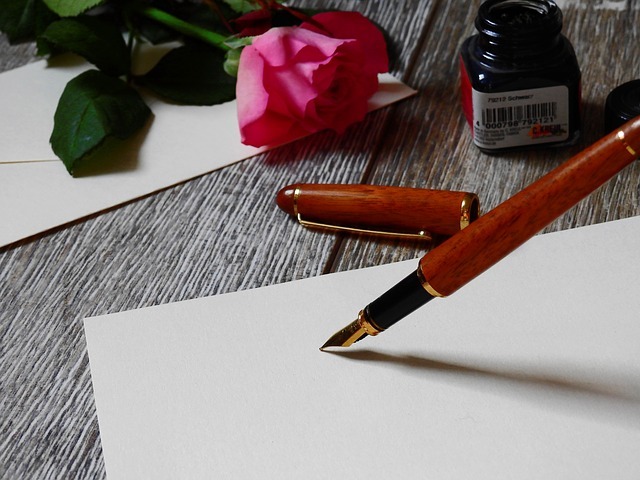 Do You Need a Cover Letter for Graduate School Applications? Author Hannah MunizPosted on September 5, 2017 October 4, 2017 Categories Grad SchoolTags applying to grad school, personal statements, resumes and cvsLeave a comment on Do You Need a Cover Letter for Graduate School Applications? Applying to graduate school means getting together a lot of materials. Most likely, you’ll need transcripts, letters of recommendation, a CV or resume, and a statement of purpose—but do you also need a cover letter for graduate school? Read on to learn whether you need to submit a graduate school cover letter and how to make one. We’ll also give you six essential tips for making your cover letter for graduate school shine. 320 GRE Score: Is This Good? What Schools Can You Get Into? Author Hannah MunizPosted on September 3, 2017 October 4, 2017 Categories GRE General InfoTags applying to grad school, gre scores, study tips, what's a good scoreLeave a comment on 320 GRE Score: Is This Good? What Schools Can You Get Into? If you have taken or are planning to take the GRE, you’ll need to know what GRE score will give you your best chance of admission to grad school. 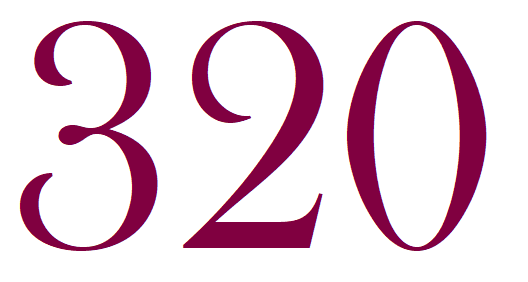 Is a GRE 320 score good? Should you aim higher? Lower? In this article, we discuss how good a 320 GRE score is by analyzing both percentiles and average GRE scores of popular programs. We also talk about how important it is to get a 320 GRE score and what you can do to reach (or even exceed!) this score level. 300 GRE Score: Is This Good? What Schools Can You Get Into? Author Hannah MunizPosted on September 2, 2017 December 20, 2017 Categories GRE General InfoTags applying to grad school, gre scores, study tips, what's a good scoreLeave a comment on 300 GRE Score: Is This Good? What Schools Can You Get Into? If you have taken or are planning to take the GRE, you’ll need to know what GRE score will give you your best chance of admission to grad school. Is a GRE 300 score good? Should you aim higher? Lower? 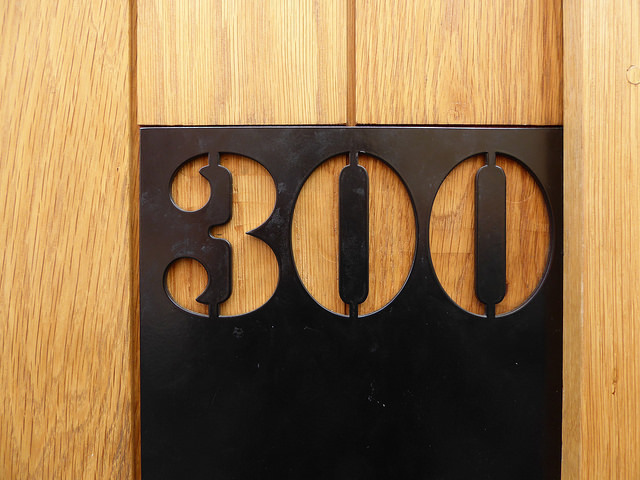 In this article, we discuss how good a 300 GRE score is by analyzing both percentiles and minimum GRE scores of popular programs. We also talk about how important it is to get a GRE score of 300 and what you can do to reach (or even exceed!) this score level. 330 GRE Score: Is This Good? What Schools Can You Get Into? Author Hannah MunizPosted on September 2, 2017 September 2, 2017 Categories GRE General InfoTags applying to grad school, gre scores, what's a good scoreLeave a comment on 330 GRE Score: Is This Good? What Schools Can You Get Into? If you have taken or are planning to take the GRE, you’ll need to know what GRE score will give you your best chance of admission to grad school. Is a GRE 330 score good? Should you aim higher? Lower? 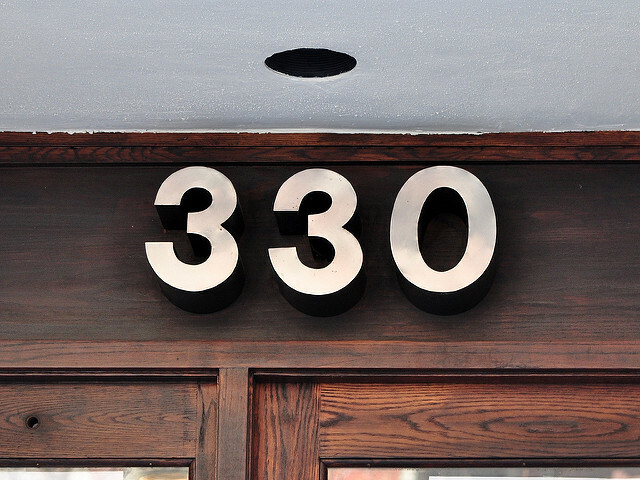 In this article, we discuss how good a 330 GRE score is by analyzing both percentiles and average GRE scores of popular programs. We also talk about how important it is to get a 330 GRE score and what you can do to reach (or even exceed!) this score level. If you’re applying to Harvard, it’s important to learn everything there is to know about Harvard GRE scores. What’s a good GRE score for Harvard? Is there a certain GRE score you should be aiming for? 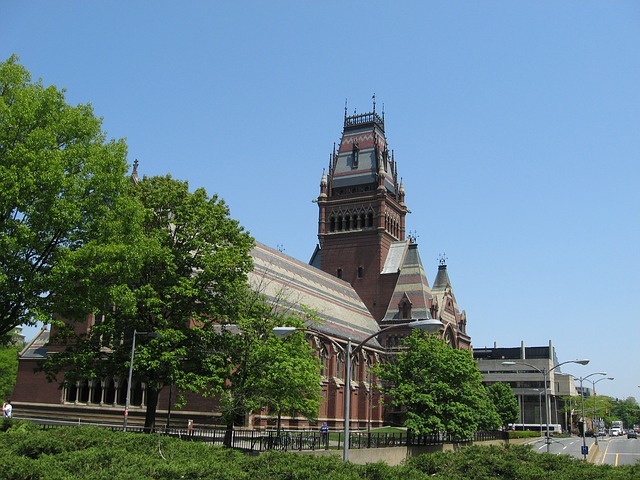 In this article, we’ll discuss what Harvard is known for, explain how competitive it is for graduate students, and go over the Harvard University GRE score requirements for major programs. We’ll then conclude with a few tips on how to calculate your chances of admission to Harvard so that you can put forward your best application possible. If you’re applying to graduate school, you’ll likely need to write a personal statement. But what exactly is a graduate school personal statement? And what should you write about to give yourself your best shot at admission? In this guide, we teach you how to write a personal statement for grad school, step by step. 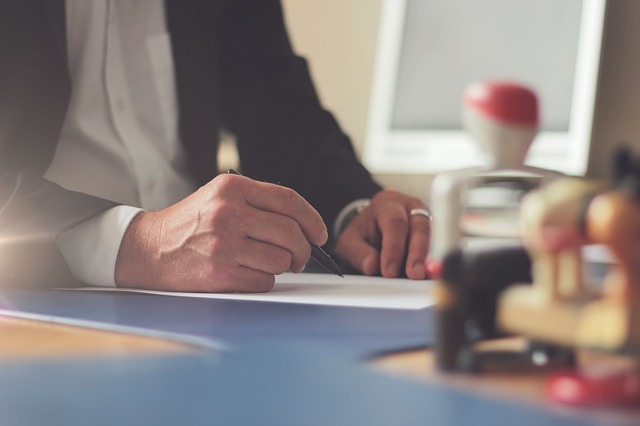 But first, let’s go over how the personal statement differs from the statement of purpose as well as what schools look for in a great graduate school essay. 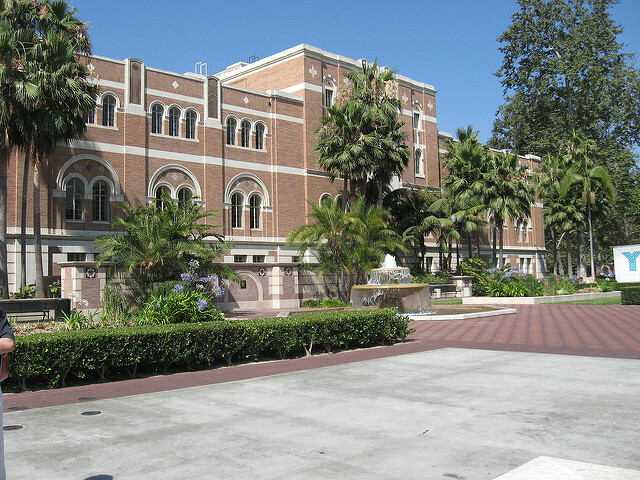 If you’re applying to USC, it’s important to learn everything there is to know about USC GRE scores. What’s a good GRE score for USC? Is there a certain GRE score you should be aiming for? In this article, we’ll discuss what USC is known for, explain how competitive it is for graduate students, and go over the USC GRE requirements for major programs. We’ll then conclude with a few tips on how to calculate your chances of admission to USC so that you can put forward your best application possible. If you’re applying to MIT, it’s important to learn everything there is to know about MIT GRE scores. What’s a good GRE score for MIT? Is there a certain GRE score required for MIT you should be aiming for? 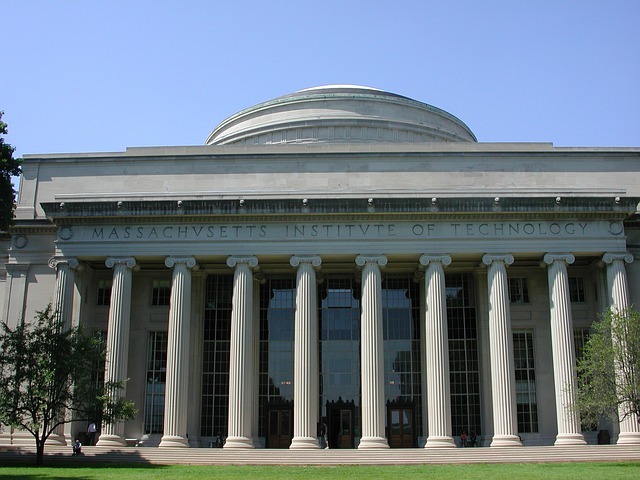 In this article, we’ll discuss what MIT is known for, explain how competitive it is for graduate students, and go over the MIT GRE requirements for major programs. We’ll then conclude with a few tips on how to calculate your chances of admission to MIT so that you can put forward your best application possible. Good at math? Bad at math? Just OK at it? 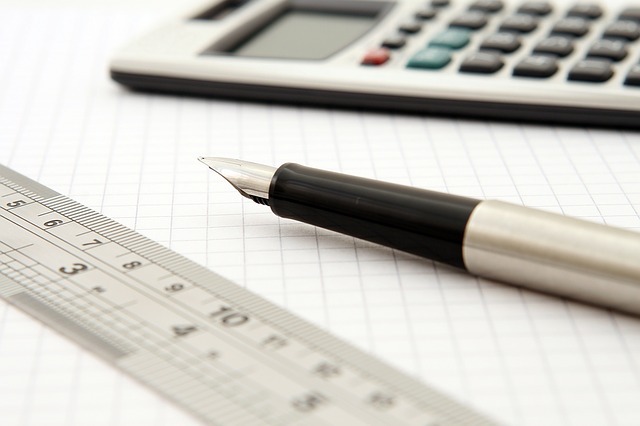 Whatever your comfort level with algebra and geometry, if you’re taking the GRE, you’ll need to know how to study for GRE math so that you can get the score you want. But where should you start? 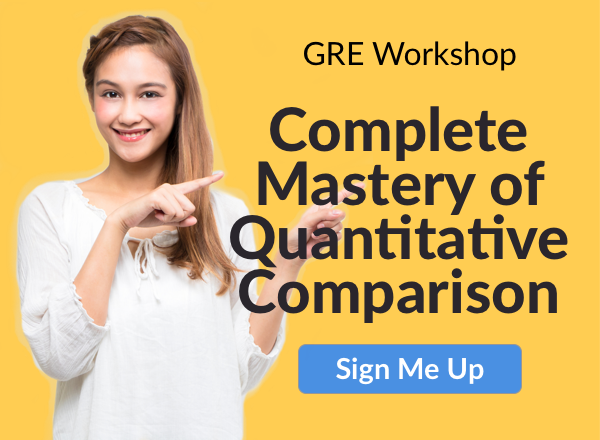 Follow along as we give you a brief summary of the GRE Quantitative Reasoning section and go over the 11 steps you need to follow when studying for GRE math. 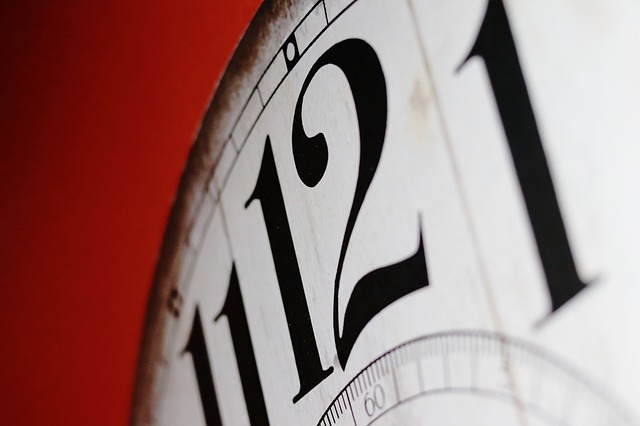 We’ll then wrap up with four tips for using your GRE math study time wisely.